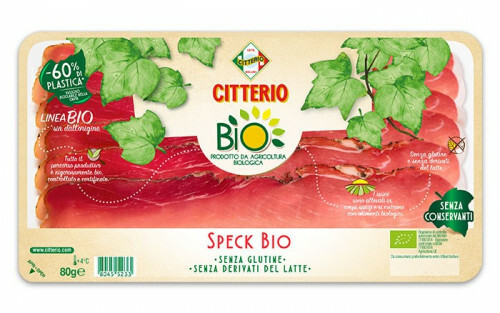 Slices with authentic, genuine flavour. 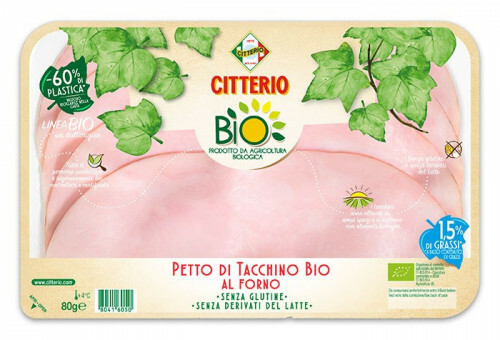 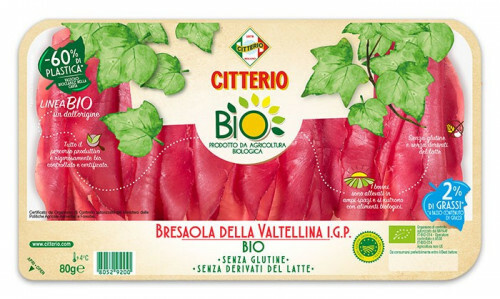 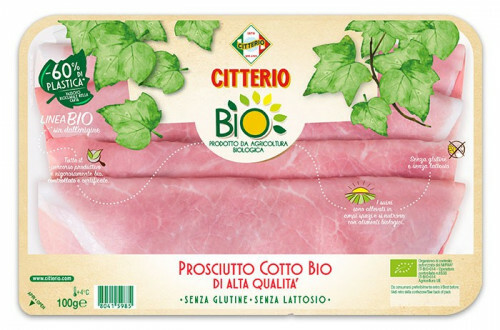 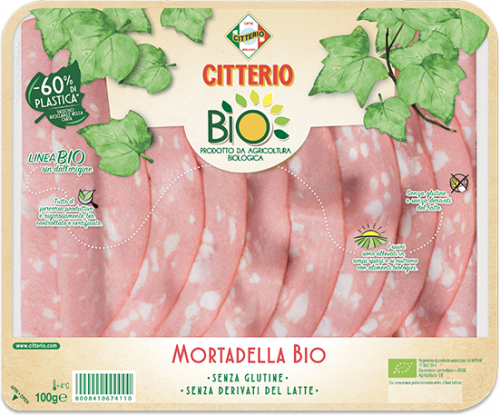 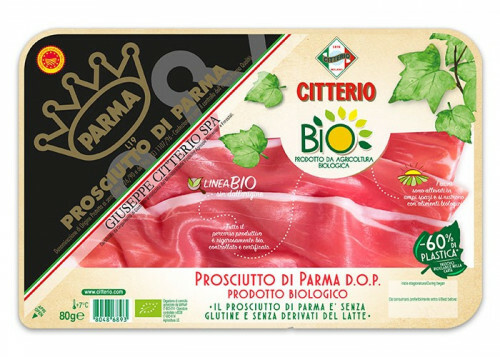 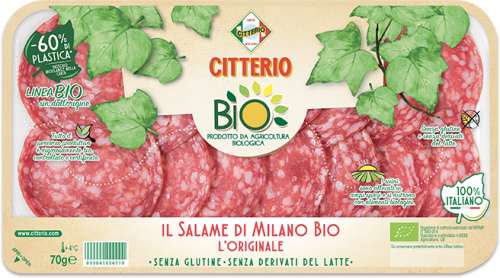 Citterio’s organic products exclusively come from organically farmed meats, raised on organic feeds, which are verified and certified. 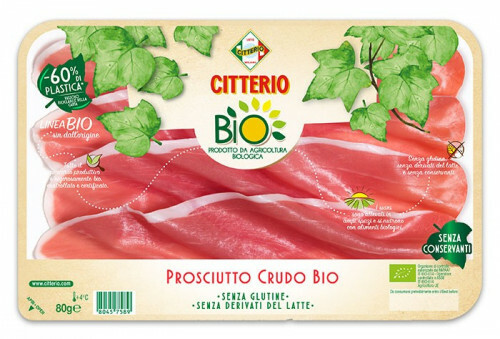 Authentic flavour in so many delicately arranged slices.